I put in some solid and good mileage during the week; even a couple of 7 mile days. I split the first one, because it was a morning walk/run with the pups, with a lunchtime 4 mile run tossed in for good measure. I even got on the treadmill and watched one of my favorite movies while running – Running the Sahara, on that following Thursday. It was my 43rd birthday, so I figured I could make it a movie day, without sacrificing the mileage. As I ran out the door on my way to some serious mileage, my head still tried to play with me. I tried looking around as I ran, for some scenic distractions. The less I listened to my mind the better. 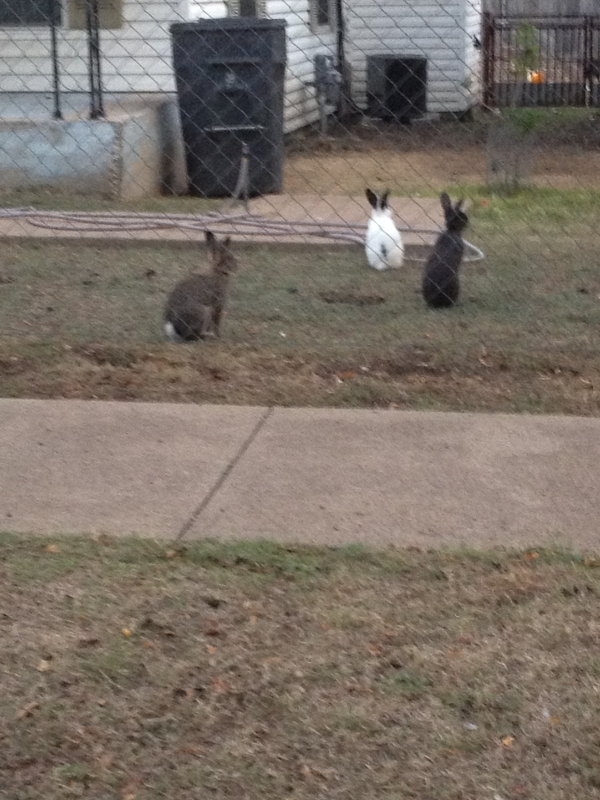 At one point I ran up on a group of rabbits. Apparently the owners think it is a wise idea to let them just run loose. These are domestic bunnies, that are probably going to start multiplying, if they don’t get killed by another animal. During my usual first pit stop, I ran into a guy whom I met months back during a run. 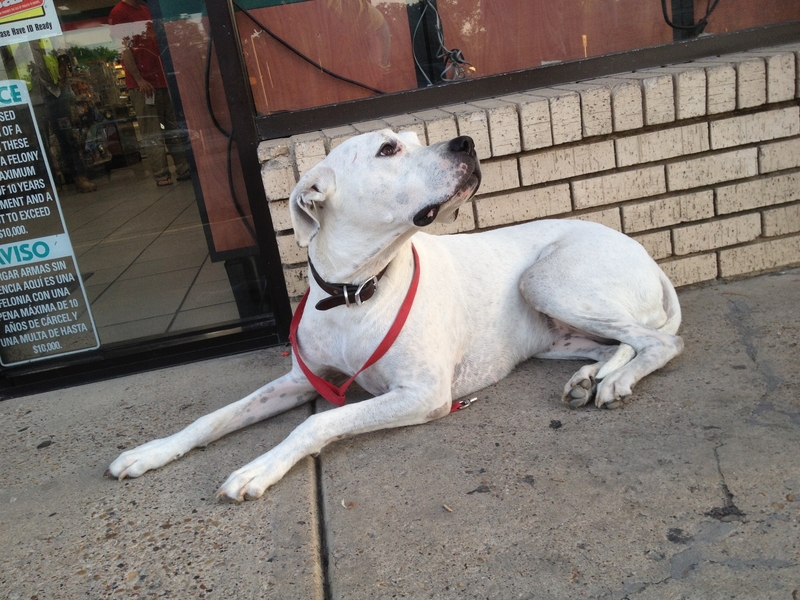 He has a gorgeous Dogo Argentino named Mika. He and Mika were there again today, so I stopped for a chat, and took a photo of sweet Mika. A few physical obstacles got in my way on the first 11 miles out. I started having stomach cramps starting at the very first mile; the kind of feeling that made me start planning on where the nearest bathroom is located and just how fast I could run there. This was probably brought on by some less than healthy eating during a late lunch the day before. I was treated to PF Chang’s, and instead of playing it safe with the Budda’s Feast, I had some vegetarian Street Noodles. By some miracle I was able to battle these waves of discomfort, with the help of a few fresh Port-a-Johns that were placed out along the path of a Half Marathon that was taking place right along my route. By the time I reached mile 13.1, this was no longer an issue. 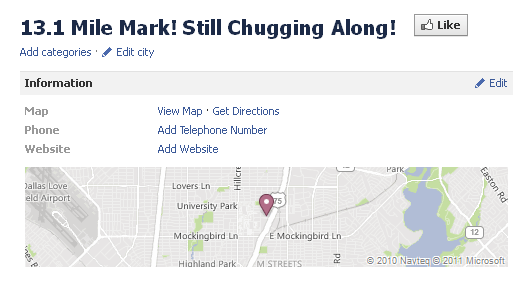 I celebrated a little at the 13.1 mark, because it was the first time in a long time, that I ran that entire distance. Yes I even updated my Facebook status at that point. When I started back down the Katy Trail, I realized that my energy was not quite as peppy as it was two miles back. I started to throw in some walking breaks, to get down the trail, and to hopefully finish with some good miles under my belt. Sadly at mile 18 my left foot really started to hurt, and the other one was beginning to feel the ill effects of a long run. When I reached the bridge out of downtown Dallas, I called Christie to pick me up. I had her wait to drive out for 10 minutes, so I could punch in as much distance as physically possible before throwing in the towel. I made it over the Jefferson Viaduct before I was picked up finally. So 20.88 miles in the books for that day. If I could have, I would have just walked the rest of the way, thus giving me 24 miles. Oh well. At least it beats the 18 from two weeks ago. During the week I managed to run the most weekday mileage of all my training. This is also a check mark in the plus category. 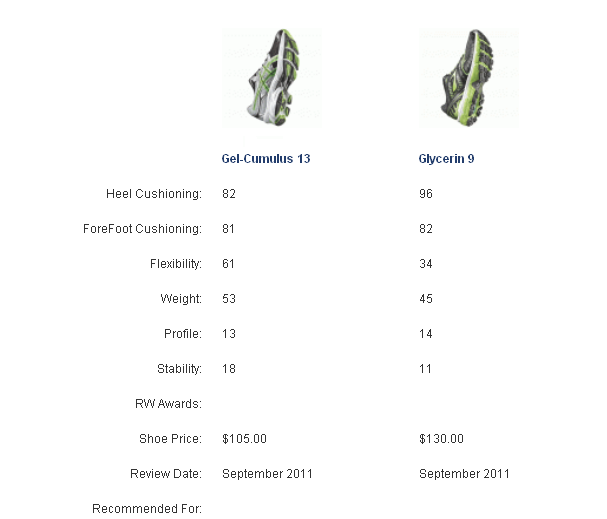 My next priority is to change shoes to some that are made for heavy foot pounding on long mileage runs. Maybe at that point I won’t feel as if my feet have been beaten with bamboo sticks! 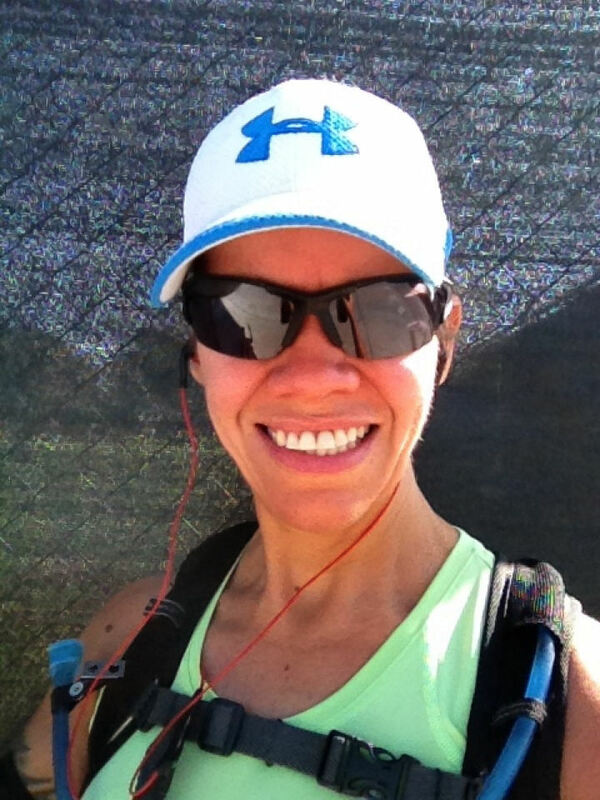 This entry was posted in Gear, Running the Rock, Running Wellness and tagged dallas, Dallas White Rock Marathon, Downtown Dallas, Katy Trail, marathon training, running, white rock marathon by Raven. Bookmark the permalink.